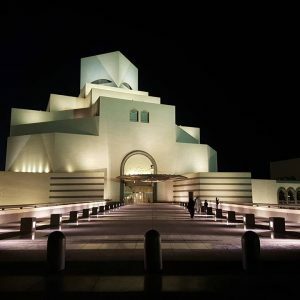 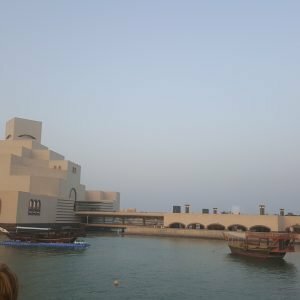 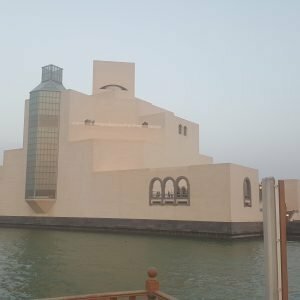 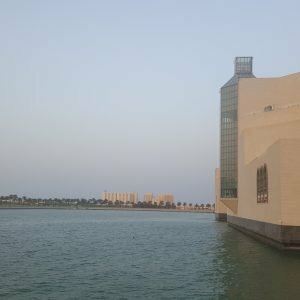 Visit Museum of Islamic Art , Qatar Islamic which located in the Qatari Capital Doha and designed by architect I.M Pei . 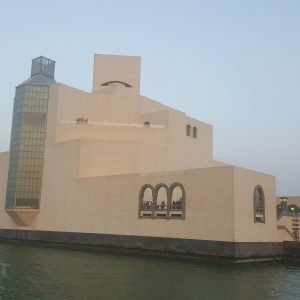 the Museum’s interior gallery spaces were designed by team lead by JM Willmotte & Associés SA ., then visit culture center (Fanar) , is a Qatari milestone , known for its Islamic inspired architectural designs and amazing ornaments with a beautiful outlook of city Doha . 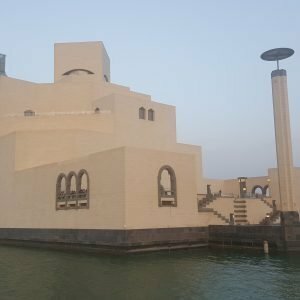 From the rich Qatari Heritage of sailing at large , the lighthouse was a tangible way of returning to land safely . 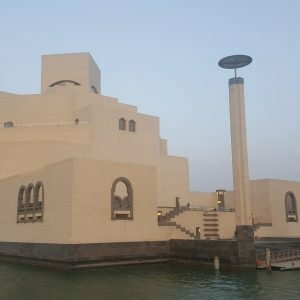 FANAR now uses this exact metaphor to act as a beacon of light to humanity , hoping to present culture to feed and nurture the soul followed by the visit of Grand Mosque Abdul Wahhab (also called the Qatar State Mosque ) is the national mosque of Qatar . 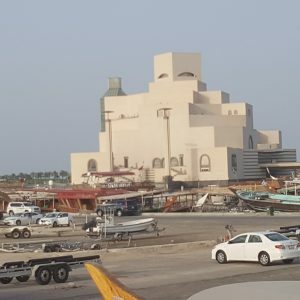 it is named after Muhammad ibn Abd al-wahhab , a Sunni Muslim preacher and scholar from present day Saudi Arabia, who founded the Islamic Movement of Wahhabism .